Hey hey, ready for the winter break? In our last newsletter before Christmas, we talk about Fly Ventures raising a £30 million fund to invest in AI, and Apple’s new patent for self-driving technology. Also, bad week for Uber. 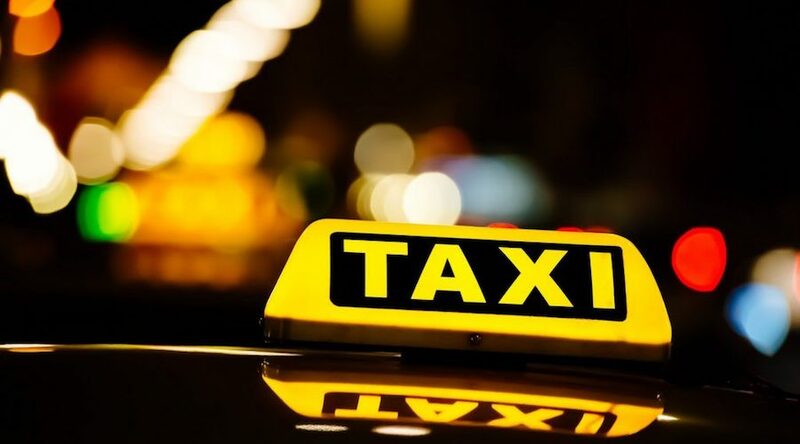 The European Court of Justice found that the cab-hailing service should be classified as a transport business under EU regulation. That is quite a setback for Uber, which had argued it should instead be regarded as a mere digital middleman between drivers and passengers— a status that had allowed it to exploit regulatory loopholes in EU transport discipline. Following the verdict, Uber assured that it was already operating as a transport company in most European markets (including London.) Nonetheless, the ECJ-sanctioned definition will certainly open the door for more countries to further regulate Uber’s operations. Berlin-based VC firm Fly Ventures raised £30 million for its first fund. It will use it to back early-stage Artificial Intelligence startups across Europe— with a focus on London, Paris and Berlin. In order to select the best companies to invest in, the firm is leveraging AI algorithms able to sift the web and spot startups with a promising digital footprint. Apple has applied for a new self-driving technology patent. The document shows Apple’s plans to make self-driving cars move around more efficiently: titled “Autonomous Navigation System”, it discusses novel technology that would reduce driverless vehicles’ reliance on high-definition maps. Chip, a chatbot that helps users automatically save money from their bank accounts, has secured £1.078 million on crowdfunding platform Crowdcube. The new infusion of cash will allow London-based Chip to request a banking license, which will enable it to provide a wider range of financial services. Trying to look cool at cocktails? This robot has just graduated from college! Meet Bina48, the first robot to enrol in— and graduate from— college. Designed by Hanson Robotics, AI-powered Bina48 completed a course in philosophy of love at Notre Dame de Namur University, in California, and was even granted a certificate at the end of it.